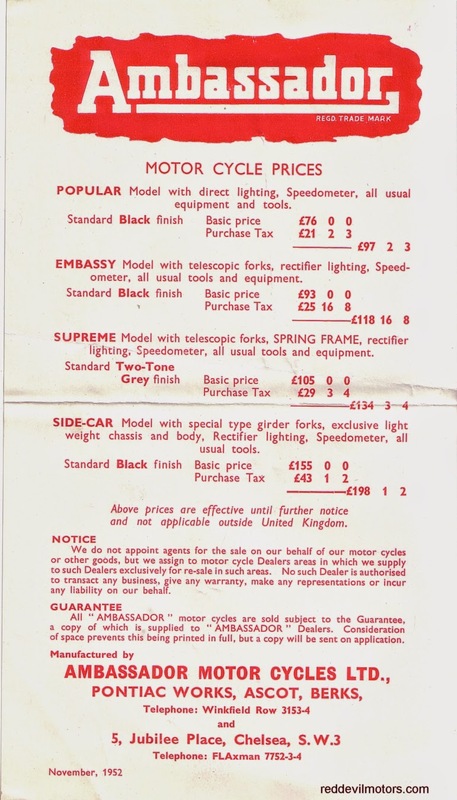 The Ambassador brochure, price list and 'special features for 1952. 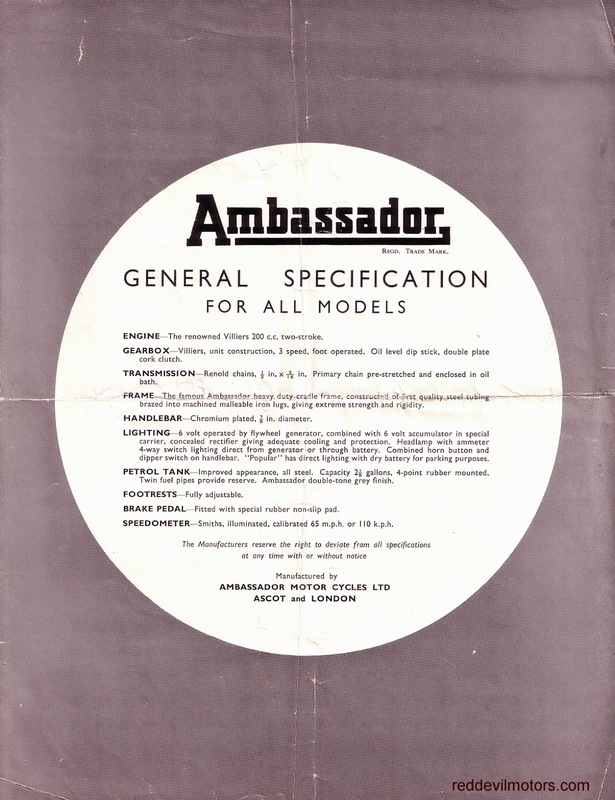 1952 Ambassador brochure page 1. 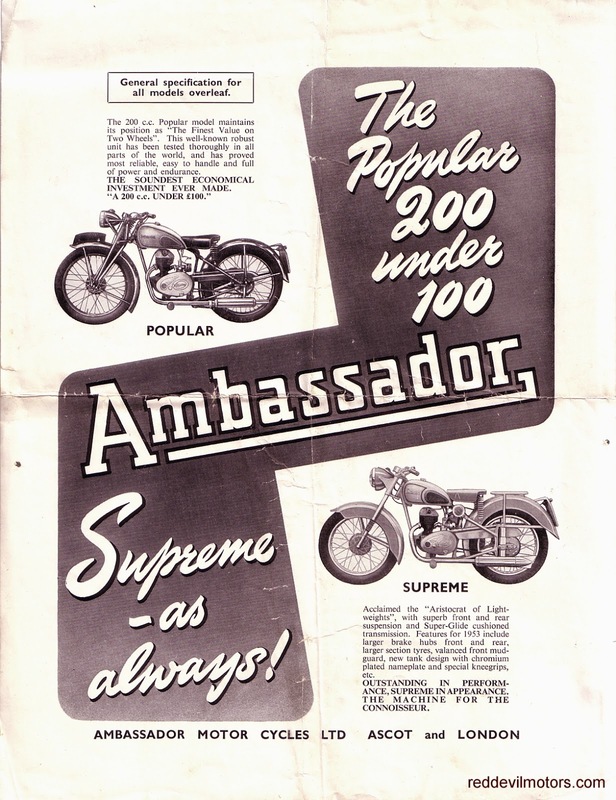 1952 Ambassador brochure page 2. Period snap of a Francis Barnett Falcon late fifties all packed up and ready to go touring. Ideal touring machine?! Francis Barnett Falcon. As they say there's nothing like being prepared. And stripping the Bullet at the eleventh hour is indeed nothing like being prepared at all. With the bike slightly tired after the Hardy Trial and needing some remedial work I've just started tweaking it for the Dragon. The Bullet isn't my first choice of bike for the Dragon, I'd have a far more comfortable ride on the BMW but with it looking like it will get properly cold and perhaps snow the Bullet is the only option. Post Hardy Trial the compression was low, the forks leaky, the kick start return spring didn't and the gearing low. First job new fork seals, easy enough but on drifting the new seals in the left hand fork leg seal housing cracked. At least it is a Bullet and spares are quick and cheap to get. The head came off and was examined. The exhaust valve wasn't sealing properly so out came the grinding paste. head gasket seal and lift the head a centimeter or so. Early photo of a Quadrant from around 1903 / 4. 1903 / 1904 veteran Quadrant. Currently on holiday in Morocco with the better half and juniors. It's about 12 years since I was last here, good to see that mopeds and two wheelers in general are still very much in evidence. Period snap of a late veteran Douglas. 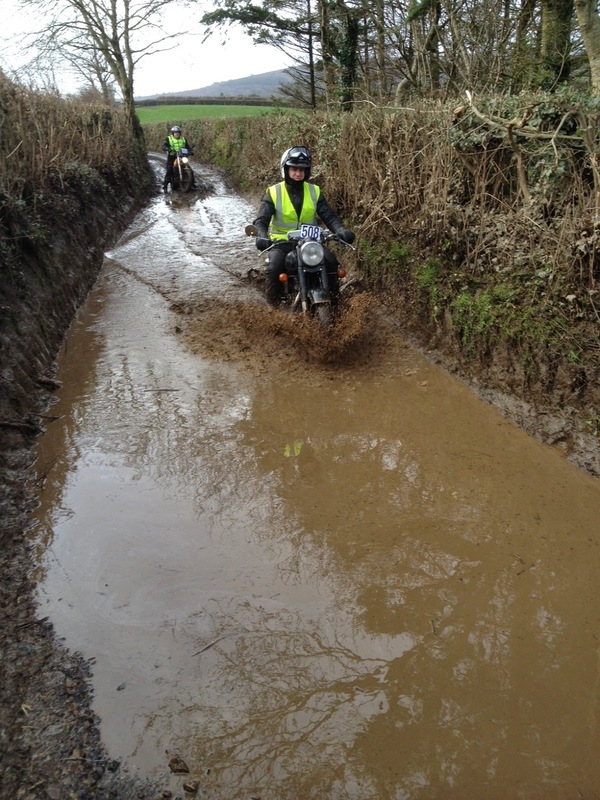 Big thanks to Dan for a whole load more pics from this year's Exeter Trial. Gathering at Sparkford for the start. Matt with his Yamaha TTR250 and Dan's Bullet. Capturing the spirit of a night section. Ready for the off. Section start at night. Matt and his Yam again. Queuing at a holding point. Nice to see a flat rad Morgan being used as its maker intended. MZ at the finish at the Trecarn Hotel. Volvo, a big heavy beast of a car to take up the hills. Austin Seven showing it's diminutive scale. 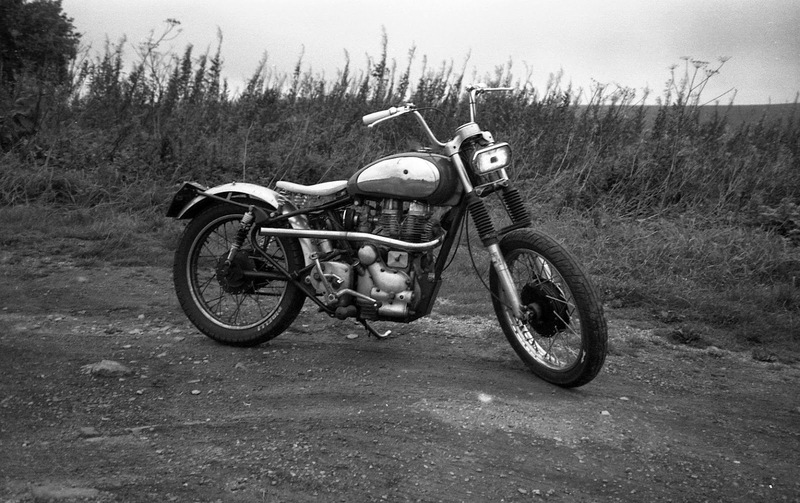 AJS long distance trials iron. a large puddle just after French's. it some welly through a puddle. 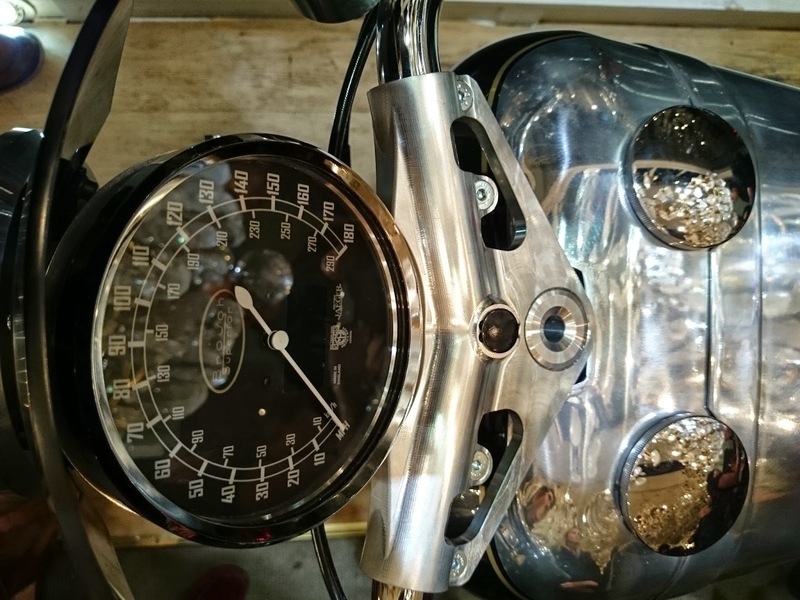 Dave from Happy Going Nowhere blog bought my Bullet bobber last summer and has been continuing with the mods. 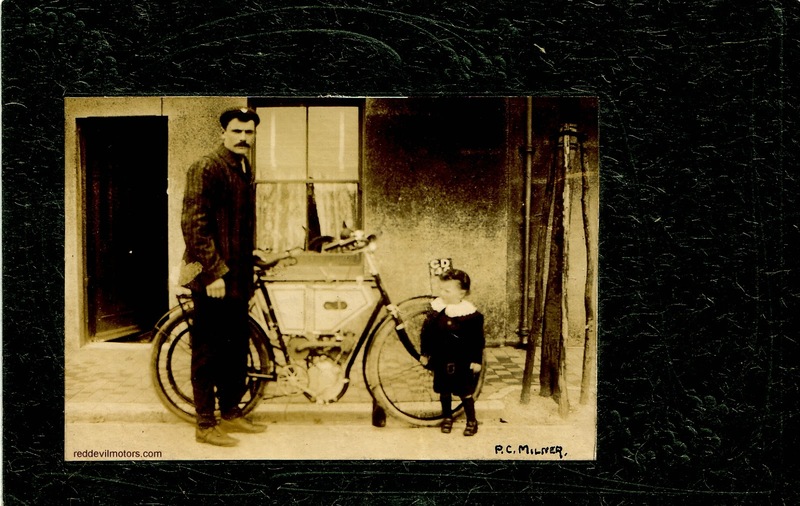 Strange how we get sentimental about selling bikes and want them to go to a good home. In this case the old Bullet is getting far more exercise than it ever did with me. Good work Dave. 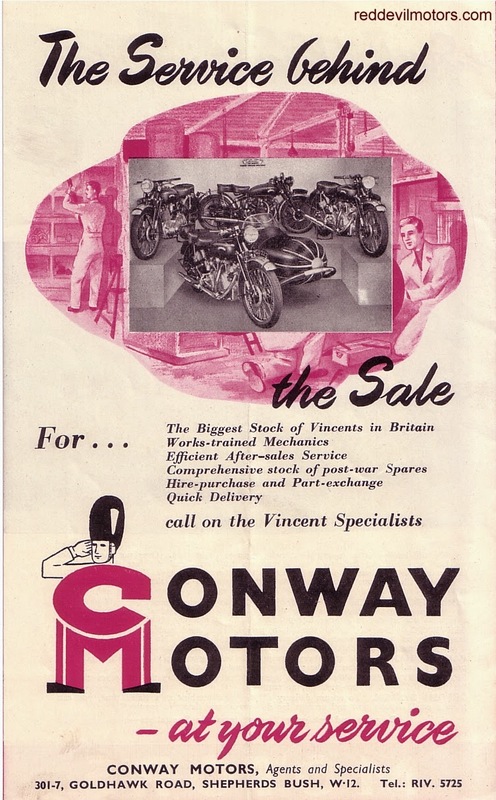 Here's the Conway Motors brochure from back when Vincents were current. 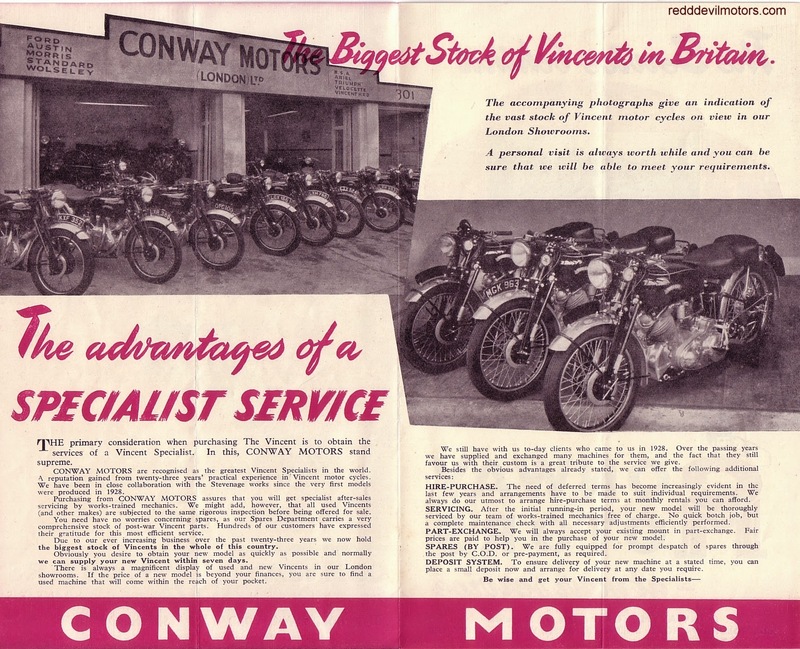 Conway Motors are still going strong and still selling Vincents and Vincent parts. Conway Motors brochure front cover. 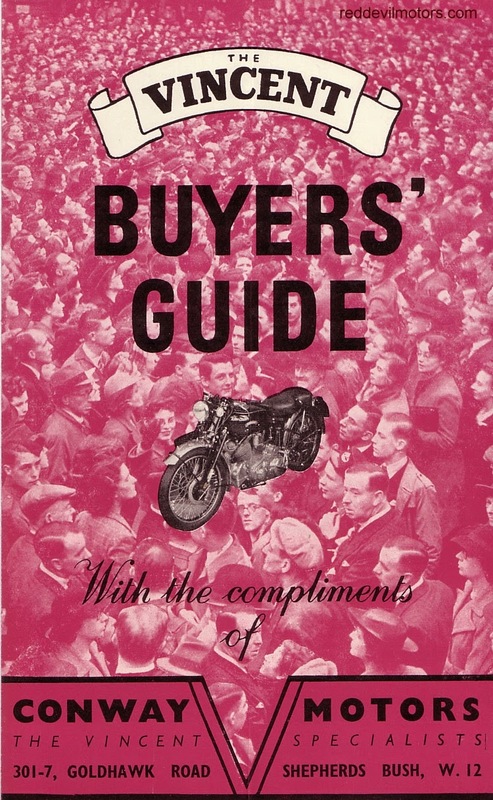 Conway Motors brochure centre pages. 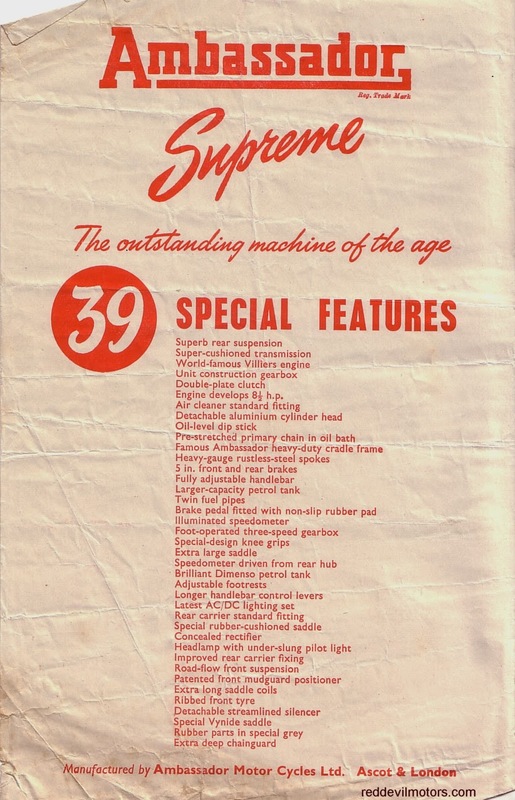 Conway Motors brochure rear cover. 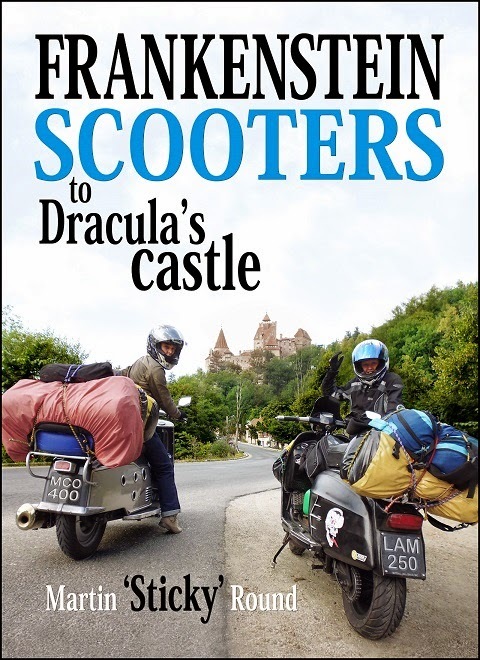 Motorcycle travel books have gotten a bit samey of late. 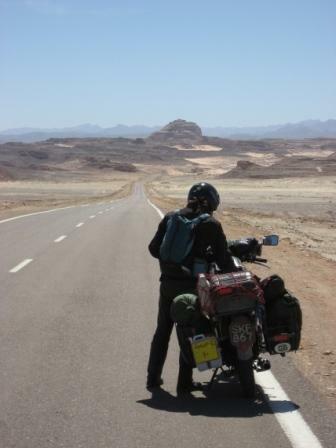 Chaps on big adventure bikes on voyages of self discovery enduring hardship through difficult terrain. All been done before. Frankenstein Scooters is a different take, a breath of fresh air. 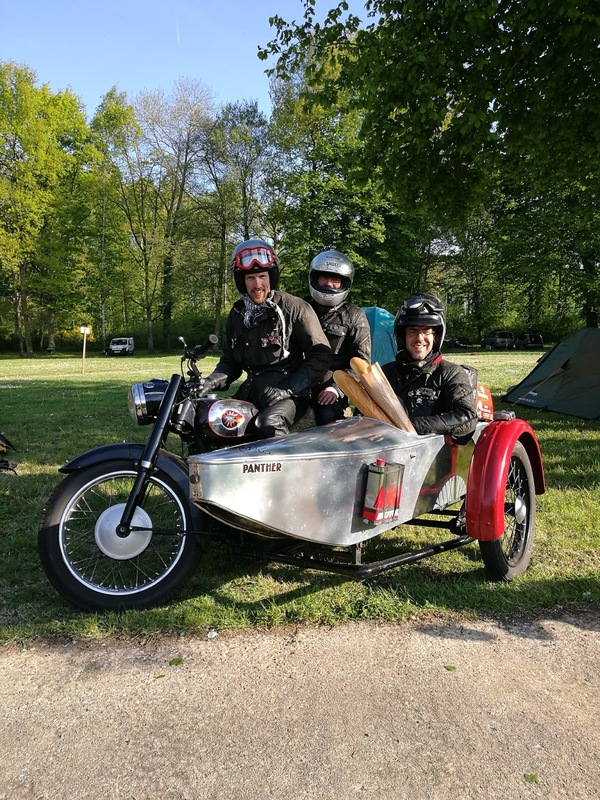 Nothing to prove, no big egos just two wheel enthusiasts enjoying themselves, racking up the miles and providing entertainment. The book is a great reminder that any two wheeler is the ideal tool for adventure and if setting off on a BMW GS you are limiting your experience quite massively. The scoots are a modified Maicoletta and Lambretta fitted with more recent motorcycle powerplants (hence Frankenstein Scooters), Martin riding one his son pillion, his wife the other. 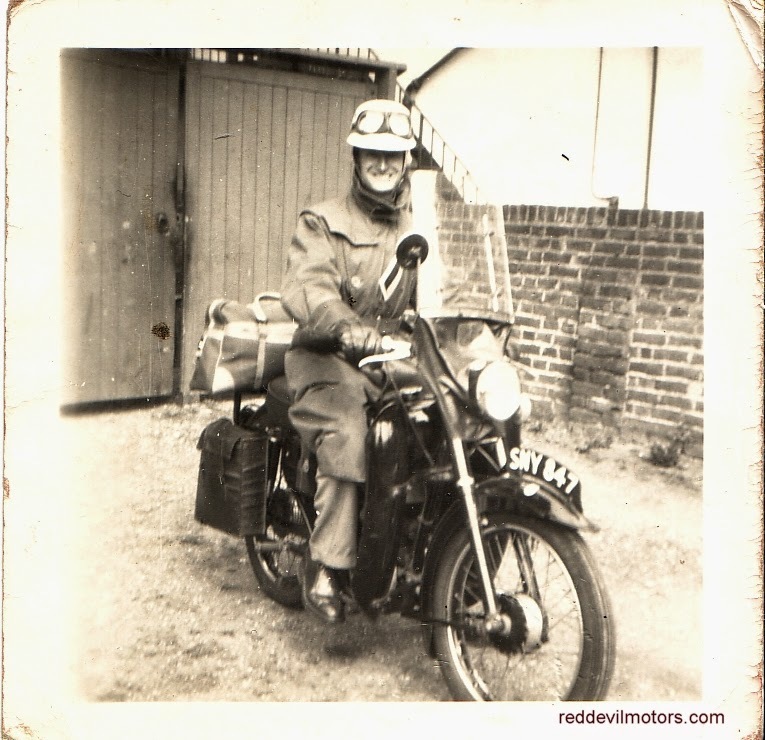 They are joined by mate Dean on a Lambretta with his daughter pillion. The route takes them from home to Istanbul via Romania. Highly recommended, lots of photos and only £9.99. You could just buy from Amazon but better still you could go for the righteous approach of buying from scooterproducts.co.uk. Quite when though the new SS100s will reach customers is unsure. It is said that there are some 50 pre-orders for a batch of 100 at a selling price somewhere around £50k. That means there are a surprising number of folks out there with a lot of spare money to spend on a high end motorcycle and are prepared to do so without anything more than a prototype and a tech spec. Certainly the SS100 is jaw-droppingly beautiful. The attention to detail on the design is fantastic, hardly any components are off the shelf and it isn't difficult to see where your money is being spent. Indeed with development and production costs to take into consideration Brough is certain not to make any money on this first batch. 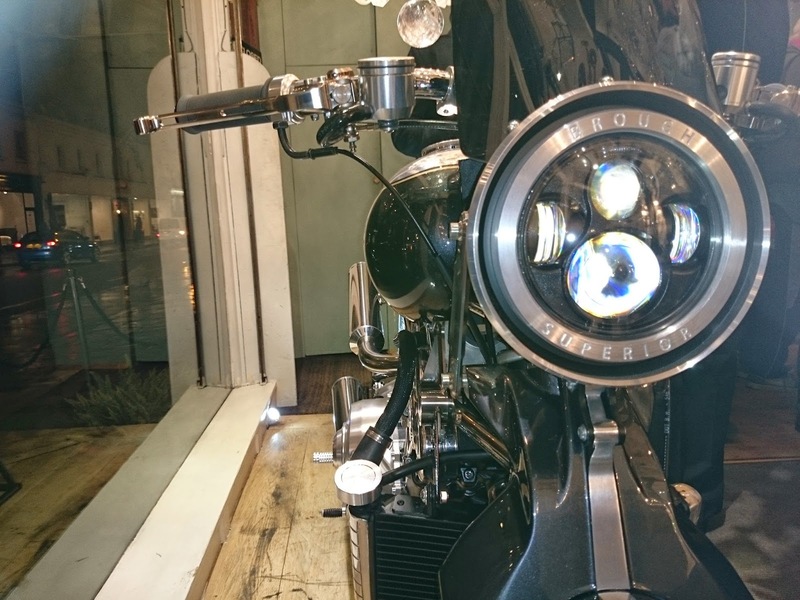 The Brough is at the forefront of the new 'boutique bike' trend, small manufacturers producing low volume high end bikes for wealthy folks who want something a little different. 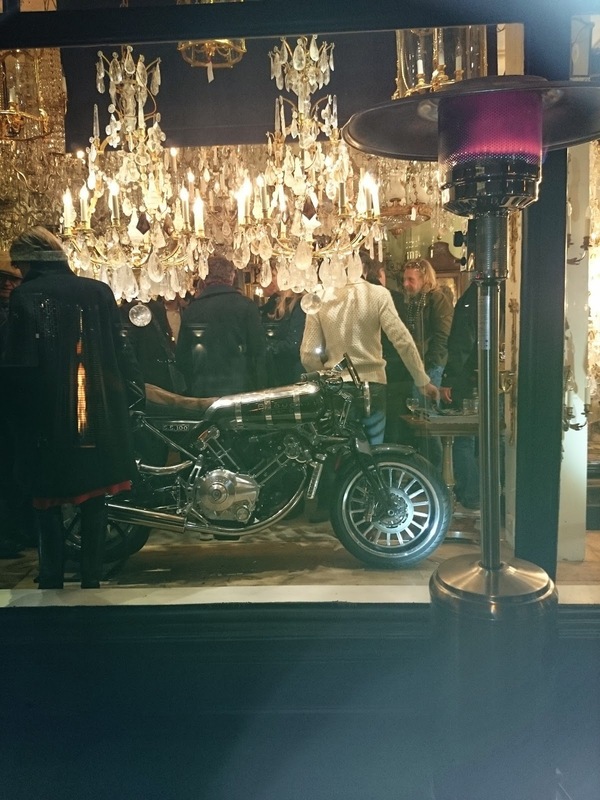 Are people buying boutique bikes as an investment or are they simply motorcycle enthusiasts with a high disposable income. I've got a feeling that investors will end up disappointed. 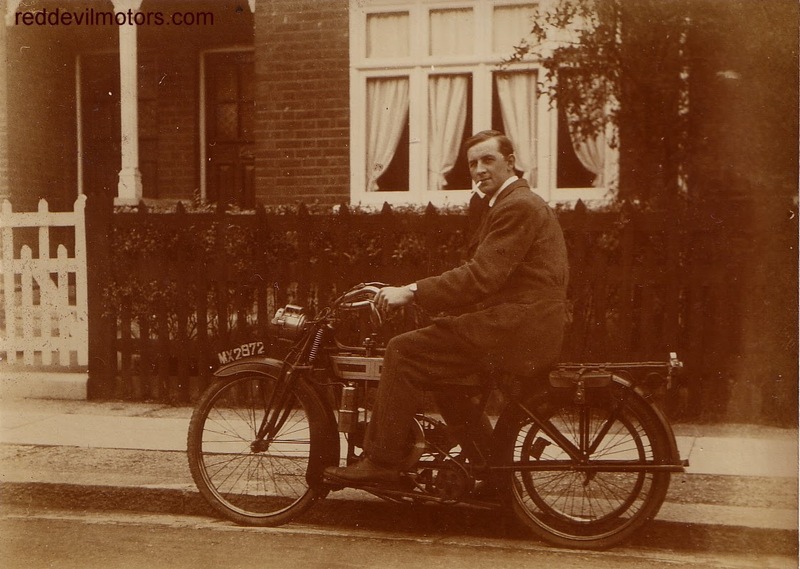 There is still no word of any road test of the new Brough. If the SS100 has covered any miles so far then it has been kept under wraps. I suspect that when it does reach market there will not be many that cover more than a handful of miles no matter how capable a machine it may be which will be a shame as seeing a few out and about would be a treat. Something is afoot in the motorcycle world and small volume manufacturers are apparently on the rise. Obviously the market seems ready for this but it must be in large parts thanks to moves forward in design and manufacturing technology. In previous times a draftsman would draw up a new design, a prototype would be made and faith would be put in it working, which often it would not first time. Now the designer can model and simulate the engine and likely get it right from the start. Fuel injection and engine management systems facilitate sweet running and easy tuning. Prototypes can be produced swiftly with CNC machinery, the same technology enables production on demand and small volume runs to be viable. 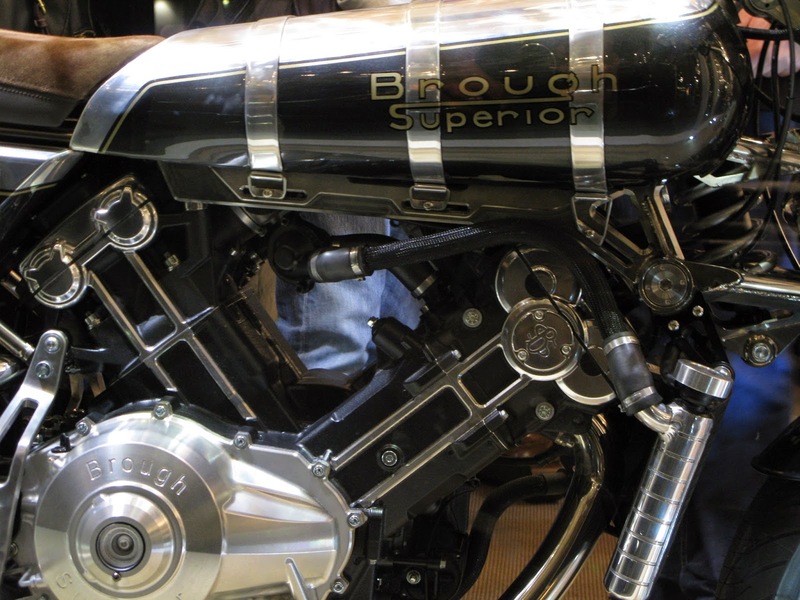 What I find so likable about the new Brough Superior company is that they appear to be a wildly enthusiastic bunch of motorcycle enthusiasts out there to create beautiful bikes and have a blast doing so. Making money seems to be secondary on the agenda. 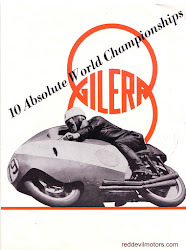 They're not going heavy on the branded merchandising, there's the trips to Bonneville, updated replicas of twenties Broughs and the Moto2 race bike - none of these are the route to riches, in fact they are legendary methods of hemorrhaging some heavy duty amounts of cash. They are making the world of motorcycles that little bit more interesting for their presence and for that I wish them every success. Beautifully designed and engineered front end. 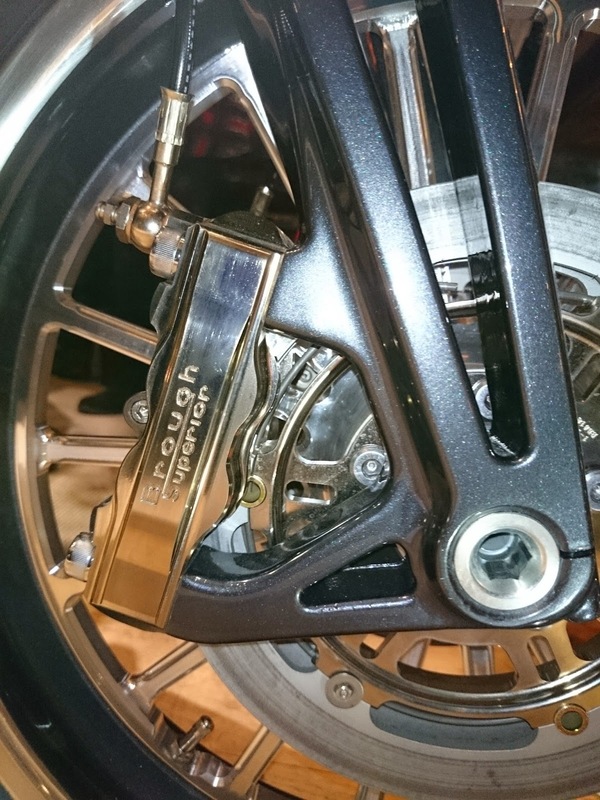 Four discs, two calipers with three pads apiece. Front view of the SS100. 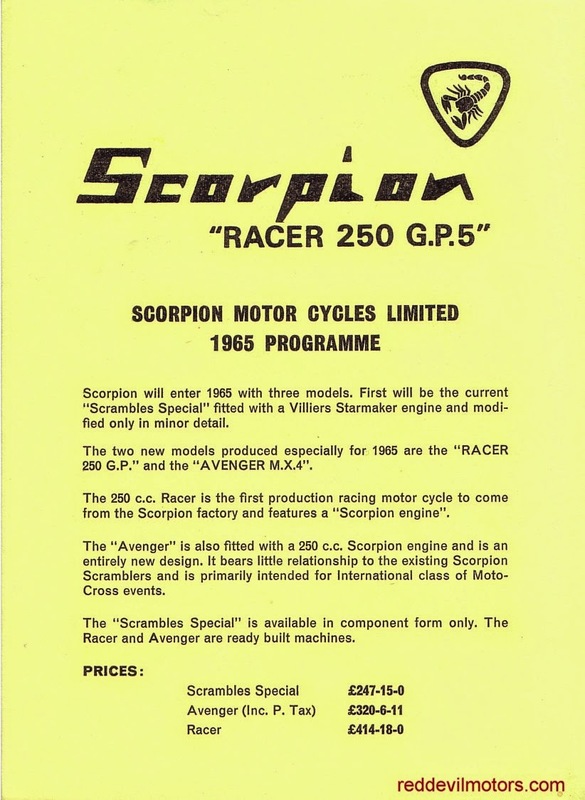 The Scorpion brochure for 1965. 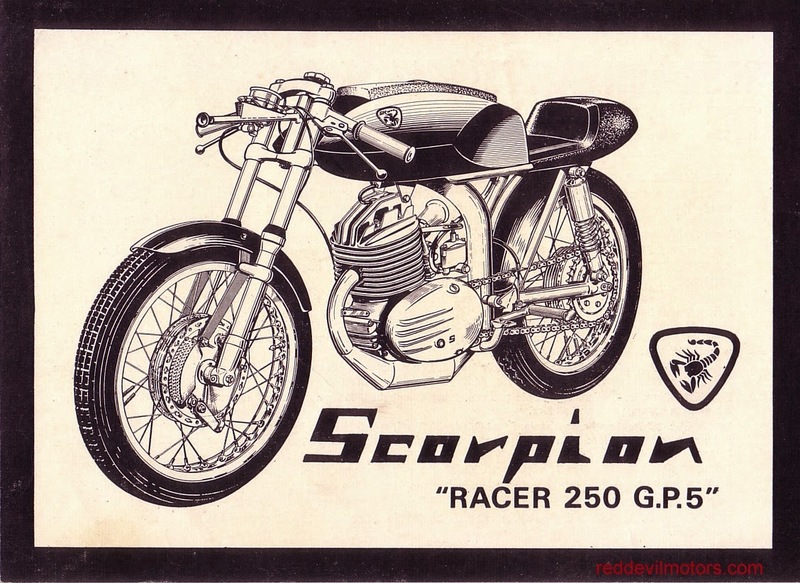 As far as I know the GP5 racer never made it to market. 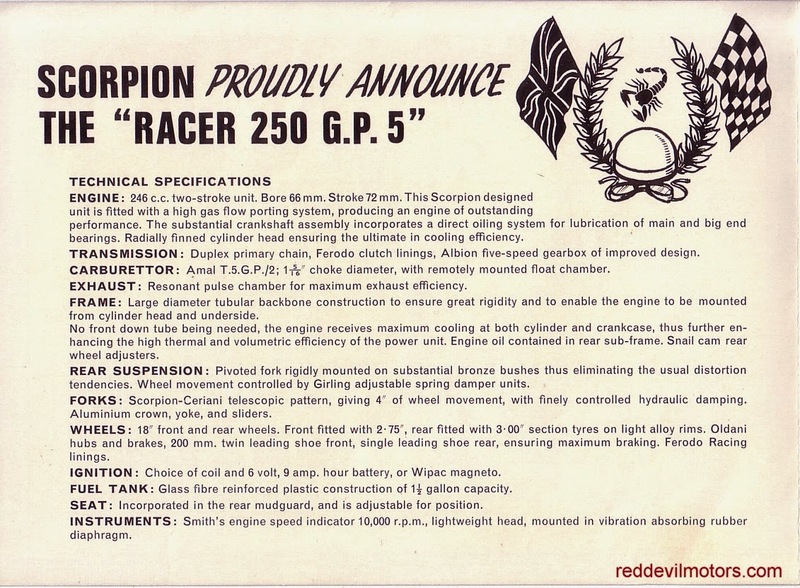 Scorpion claimed to have developed their own engine, though I believe it was a development of the Alpha motor. 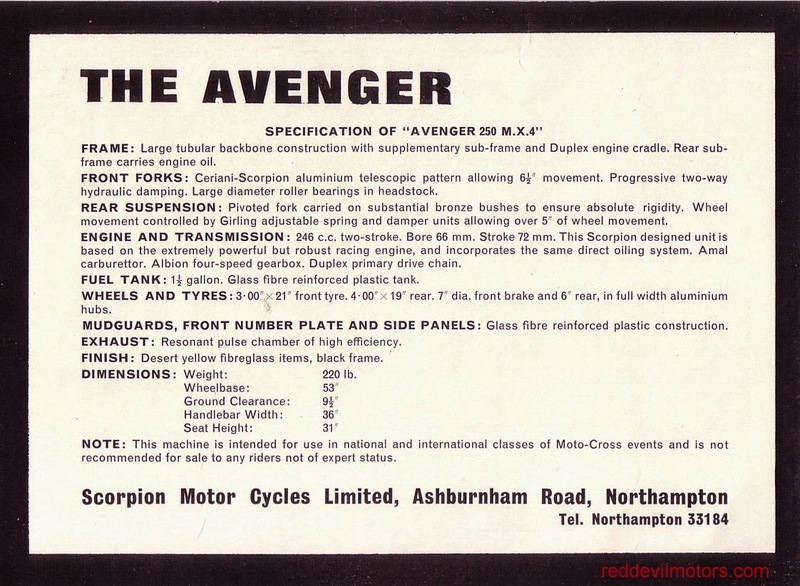 There's not much info to be found on Scorpion but it seems that only Villiers engined models actually went into production. 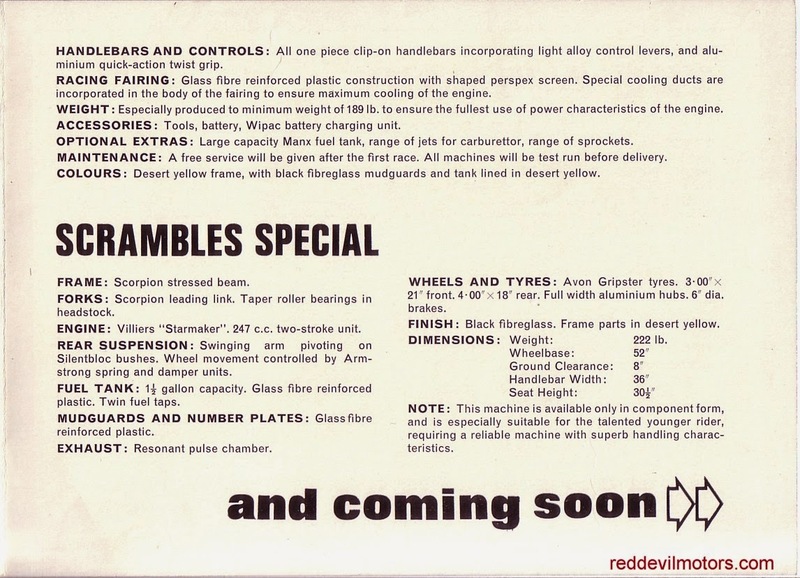 Trials models with Villiers engines and a box section frame were produced in 1964 and it seems that Scorpion stopped production in 1965. There was a trials model that was sold for restoration at the Bonhams Banbury sale a couple of years back so there is at least one survivor of the marque. A duo of period photos featuring smartly dressed bright young things aboard what looks to me like a Red Panther. Posing with a Red Panther. Showing a bit of leg on a Panther. 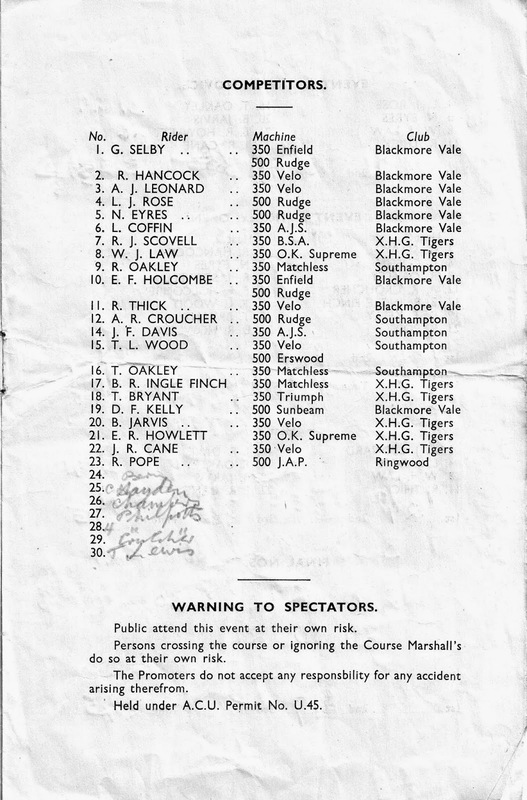 I came across an old programme for a grass-track meet recently, it was cheap and of local interest so I picked it up. Thing was I had no idea at all where Eastbury Park is so did some investigation and it's yielded a great, if rather unrelated to two-wheels, story. 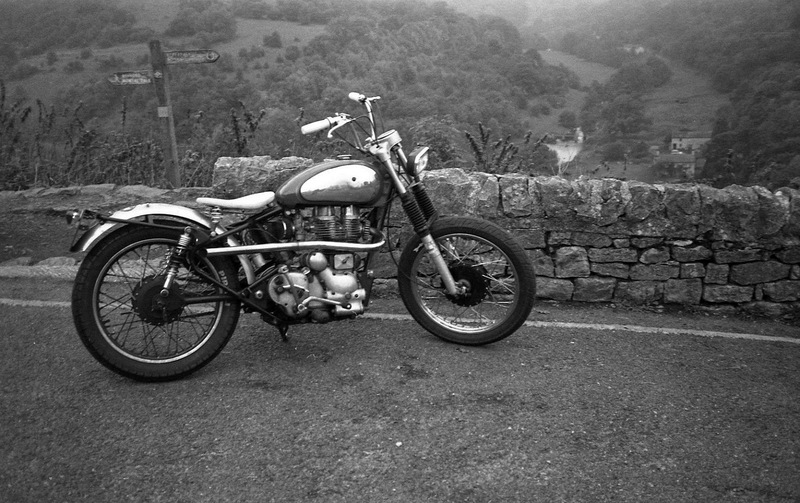 First the bike stuff: Blackmore Vale MCC was one of the larger clubs in the Dorset area, this at a time when motorcycling was a mainstream activity in the UK and clubs flourished. 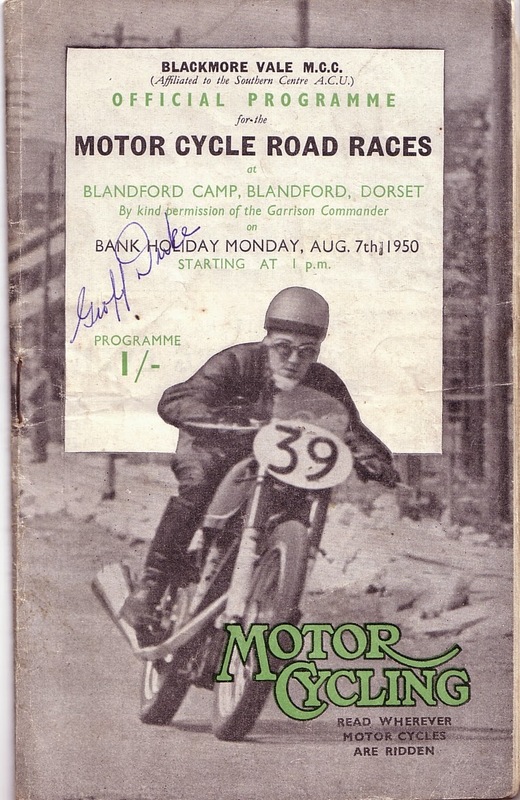 The club is still going strong organising trials; back in the day they were behind numerous events including the road racing at Blandford Camp (the meet where in 1950 Geoff Duke debuted the Norton Featherbed frame). road race at Blandford Camp. 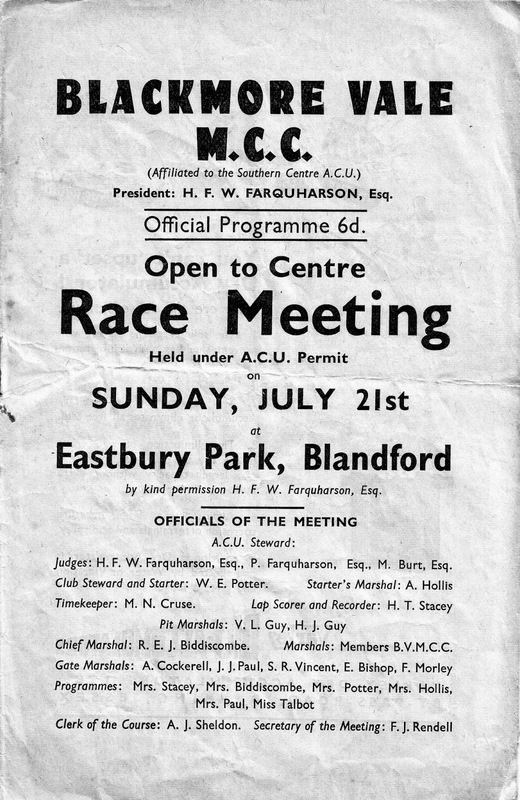 Looking through the programme (not all of it is published below, the contents aren't particularly fascinating...) the Eastbury Park meet was a fairly small one. 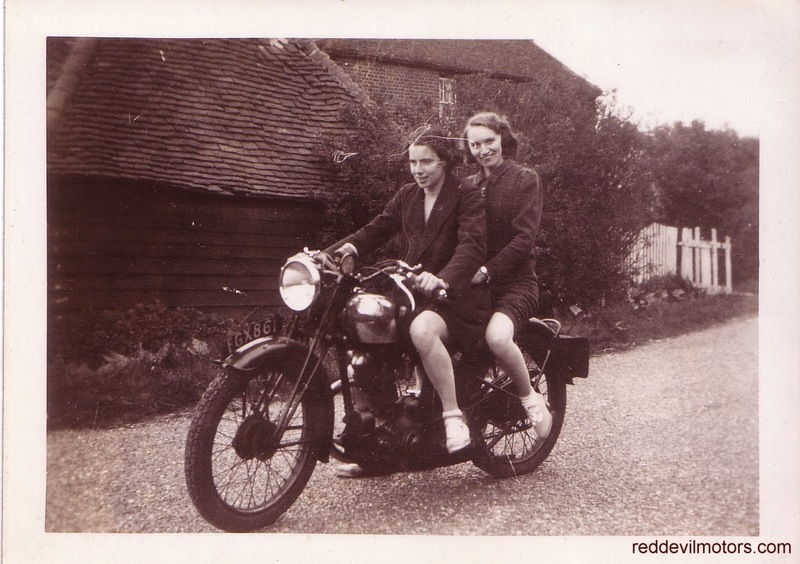 Typically for an early post-war club meet (I would guess this was somewhere around 1949 / 1950) most of the machines entered were modified pre-war road bikes. There is representation from Blackmore Vale MCC members as well as a strong contingent from the Ex Home Guard Tigers MCC (XHG Tigers). The XHG Tigers are also still very much alive and kicking and it's worth checking out their site for a potted history of the club. 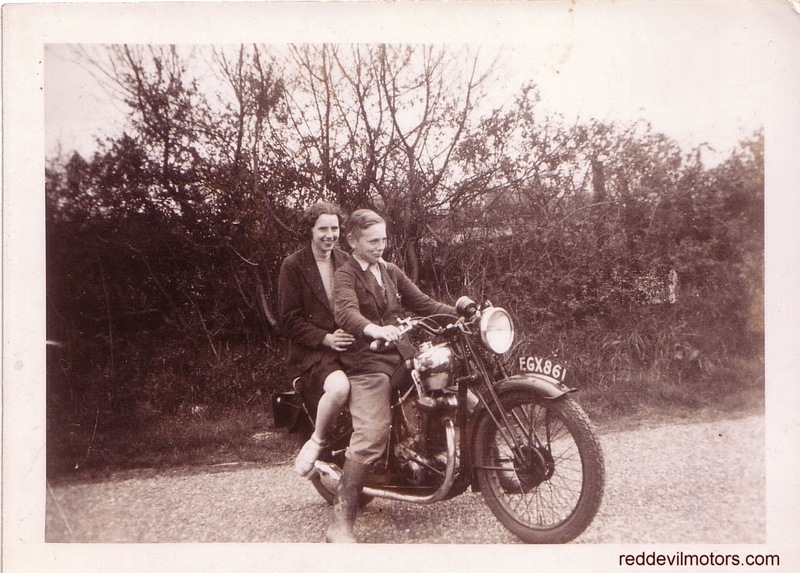 Most of the riders names are now no longer familiar but in there is grass-track legend Lew Coffin riding a 350 AJS. 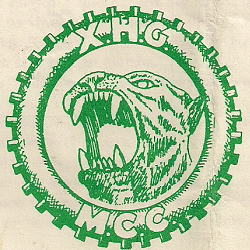 XHG Tigers MCC club logo. 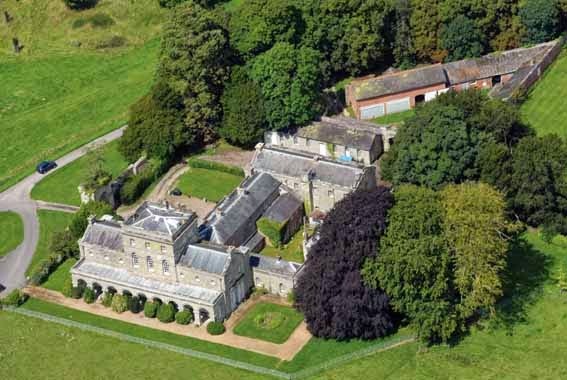 Anyway, on with the story... George Dodington, a whig politician, purchased a farm near Tarrant Gunville in Dorset in 1709 with the aim of creating a grand new estate. He commissioned Vanburgh, the architect behind Blenheim Palace and Castle Howard, to design the house. Dodington had made his fortune as Secretary to the Treasury of the Navy, served as a Lord of the Admiralty and from 1715 was Lord Lieutenant of Somerset. 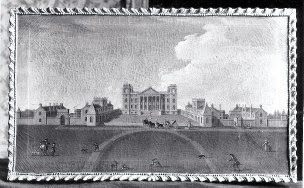 Dodington died in 1720 before Eastbury House was completed. Eastbury House in its heyday. Dodington's estate passed to his nephew, George Bubb, who was the son of an apothecary from Weymouth in Dorset and assumed the name of Dodington on inheriting the estate. Bubb can best be described as a 'courtier' and was friendly with Frederick, Prince of Wales. 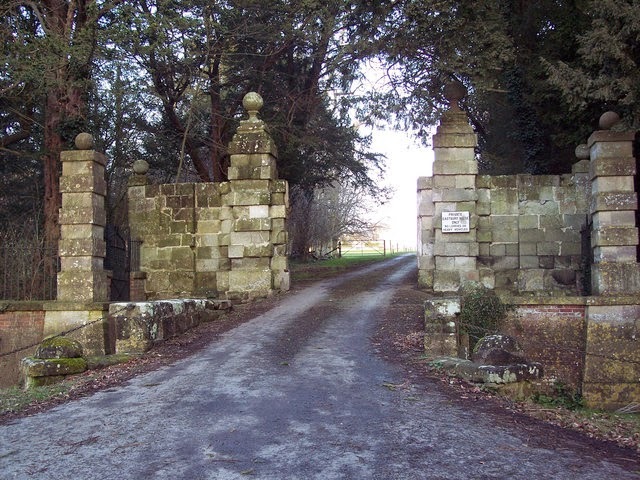 Bubb was connected to the notorious Hellfire Club and was rumoured to be involved in a spy ring collecting information about Jacobite activities. There are few kind words surviving for Bubb, Alexander Pope penned a poem avowing a strong dislike of him and even Country Life Magazine describes Bubb's diaries as 'gossipy and creepy'. Perhaps high society's distaste for Bubb was for a man who was 'nouveau riche' and often described as vulgar, or perhaps Bubb was just quite genuinely an arse. Bubb died in 1762, he had only been given Eastbury Park for his lifetime according to the will of George Dodington. Thus the estate was then passed on to Earl Richard Temple of Stowe who had no interest in the vast, opulent and slightly gauche residence. The estate was put on to the market but had no takers, Earl Temple even offered an annuity of £200 to anyone who would live there but still had no interest. Earl Temple passed away not long after inheriting the estate and in turn it passed on to his son, George, 2nd Earl Temple of Stowe, who also struggled to maintain Eastbury House. The only answer left was to demolish the house less than fifty years after it was built. Much of the house had gone by 1783. Eastbury House as it survives today in part. The story becomes bizarre and macabre here... 2nd Earl Temple was much of the time based in his Italian retreat. His Steward, a William Doggett, was left to run the Earl's affairs in Britain. Instructions were sent to Doggett to further demolish the house. Instructions which were well heeded by Doggett who oversaw the demolition and believing his master would not be returning pocketed funds from the sale of the building materials. The materials apparently went into the construction of nearby Bryanston House, the Rectory at Tarrant Gunville and Ashmore Manor. However 2nd Earl Temple did decide to return from Italy. Word reached Doggett that the Earl had been seen alighting from the London Mail Coach on the Blandford Road. On hearing the news Doggett committed suicide by shooting himself knowing that he would be found out as soon as his master returned. Doggett was buried at Tarrant Gunville Church, it is said that his bloodstain could not be cleaned from the marble floor at Eastbury House. Stories of hauntings by the ghost of Doggett began to circulate, ranging from the opening and slamming of doors and apparitions of Doggett with his face covered in blood to headless horseman tales. At the stroke of midnight a coach driven by a headless coachman and pulled by headless horses was said to ply along the road by the park and up the drive to the house. The coach would stop to pick up a ghostly Doggett on the way and convey him up to the back of the house whereupon Doggett would alight and enter the panelled room where he shot himself in endless repeat of his final act. Tarrant Gunville Church was rebuilt in 1845 and the churchyard re-organised. It was necessary to exhume Doggett's corpse in the building works. The corpse was found to be in a perfect state of preservation, a rosy glow upon his cheeks but with the bullet wound as it had entered his jaw and exited his skull clearly visible. Strangely his legs were bound with a broad yellow ribbon. Upon seeing the corpse locals decided to dispatch the 'vampire'. How they did this is not recorded beyond 'the accepted way' which at the time was with a stake through the heart. Following the slaying of the vampire the hauntings apparently ceased though tales of sightings persist to this day. All that survived of the original house was the stable block and servants quarters. Thomas Wedgewood of the famous potteries family leased the house for a short while after which it was sold to a famous sportsman called James John Faquharson. This brings the story full circle as the house stayed with the Farquharsons and the current resident, J Farquharson esq, is President of the Blackmore Vale MCC.